FRANCEVILLE, Gabon — African Cup of Nations 2017 schedule continues on Sunday with two more games and you can watch them live online as well. Live action on day two at the tournament will come from Group B with the matchups between Algeria vs Zimbabwe and Tunisia vs Senegal. Kick-off time for day 2 opening match from the Stade de Franceville on Sunday is at 11:00 am ET (17.00 local time), with Algeria looking to make a winning start against Zimbabwe. 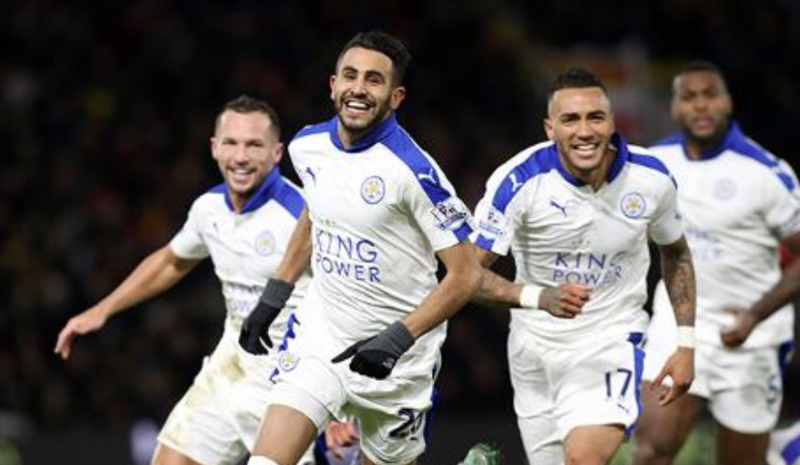 Riyad Mahrez and Islam Slimani who play with Premier League champions Leicester City in England, as well as Yacine Brahimi are three of the key players for Algeria, which start as favourite to secure the three points. Meanwhile, when they take the field at African Cup of Nations 2017 on Sunday, Zimbabwe will be making their first appearance at the tournament since 2006. Forward Knowledge Musona, who plays for K.V. Oostende in the Belgian Pro League, will lead the attack for the Warriors. The other Group B game at Franceville, will see Senegal, one of the favourites for the team title at African Cup of Nations 2017, facing Tunisia. The Teranga Lions, who finished runner-up in the 2002 season, have a very strong squad and look to Liverpool forward Sadio Mane to lead the attack along with Lazio’s Keita Balde. Napoli defender Kalidou Koulibaly, West Ham midfielder Cheikhou Kouyate and Fenerbahce striker Moussa Sow are some of the other players expected to play a key part for Senegal. Tunisia enter the contest with a good record against Senegal in the recent meetings, though, having not lost to the Teranga Lions in four previous African Cup of Nations matches. Goalkeeper Aymen Mathlouthi, defender Aymen Abdennour, midfielder Youssef Msakni and striker Wahbi Khazri are the highlighted players to watch closely for the Carthage Eagles.